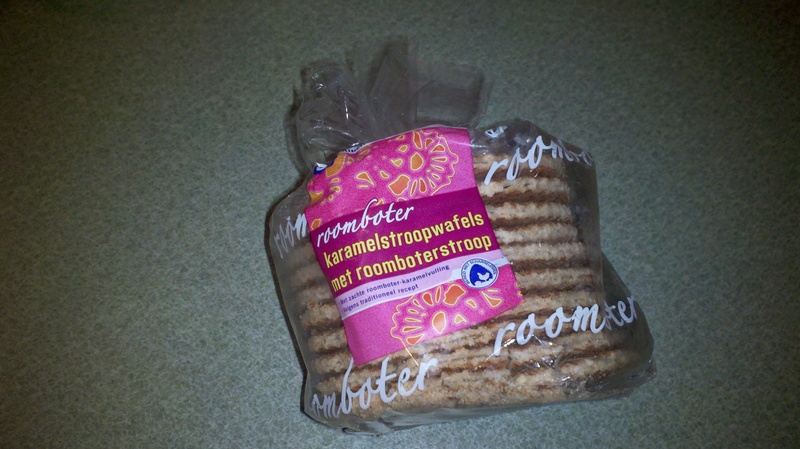 A big thank you to the Eijkemans family for sending me a box full of Stroopwafels ! ! You guys are the best.